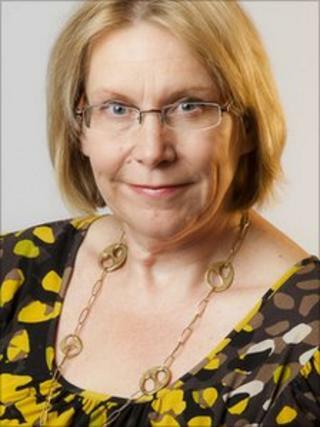 Wrexham council chief executive Isobel Garner has announced she is quitting the job after seven and a half years. She said she had been considering the "life change for some time" regarding her £107,472-a-year job. The news comes as the authority has to make £8.1m in savings to balance its books over the next financial year. Council leader Aled Roberts said he was "saddened" by the decision but appreciated the extended notice Ms Garner, 48, was giving. In a statement, she said: "I am proud and honoured to have had the opportunity to serve the council and the county borough of Wrexham. "However, the time has come for me to take a career break and refresh myself for a new direction in my career. "I have been considering this big personal step and life change for some time. "It is now time for others to see the council's transformation and collaboration plans through to fruition as I stand aside. My leaving date will be agreed in due course." Coun Roberts said the full council will meet in the new year to determine the process for Ms Garner's replacement.